As summer starts to wind down and the new school year starts up, it’s time to refresh, organize and fix up all the summertime havoc your home has weathered this sunny season. Whether it’s a full remodel or just a quick refresh before the holiday season starts, the Pullman West team of talented designers is here to help you with all your home needs. Stop by today and let’s talk! 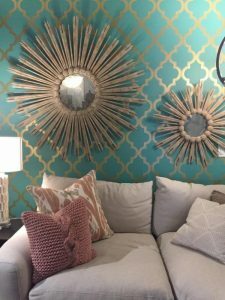 Temporary wallpaper quickly updates and refreshes any space. It’s also an added bonus if you like to change things up frequently; it’s easily installed and removed. We just added this fun bright paper to our showroom to add color and make the surrounding area pop! 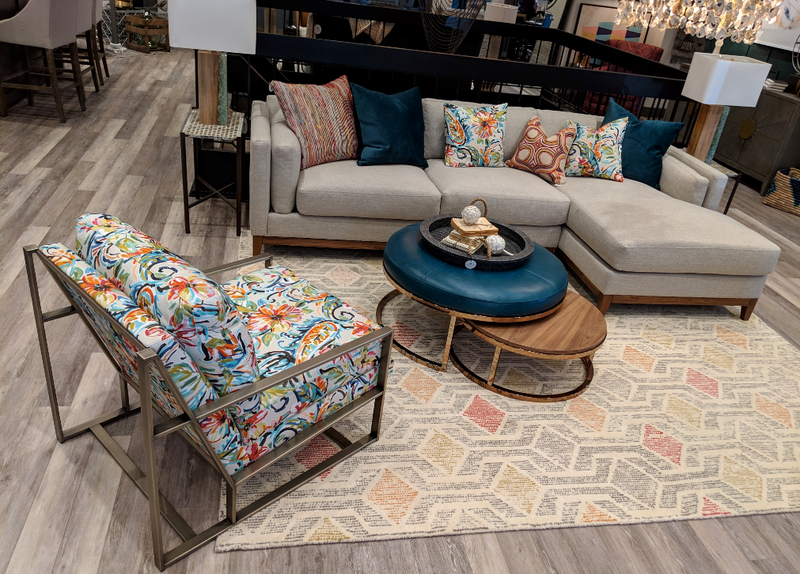 We’ve added several new accessories and pieces to our showroom floor. 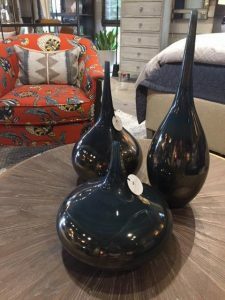 One of our favorites is this lovely grouping of teardrop shaped vases. 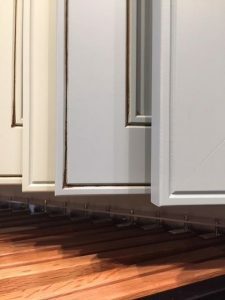 Wellborn cabinets just came out with new colors and finishes, and we’re happy to say we are now in the process of adding them to our Wellborn color wall. This is just a sneak peek at a couple of the new colors. You’ll have to come in and see them for yourself! 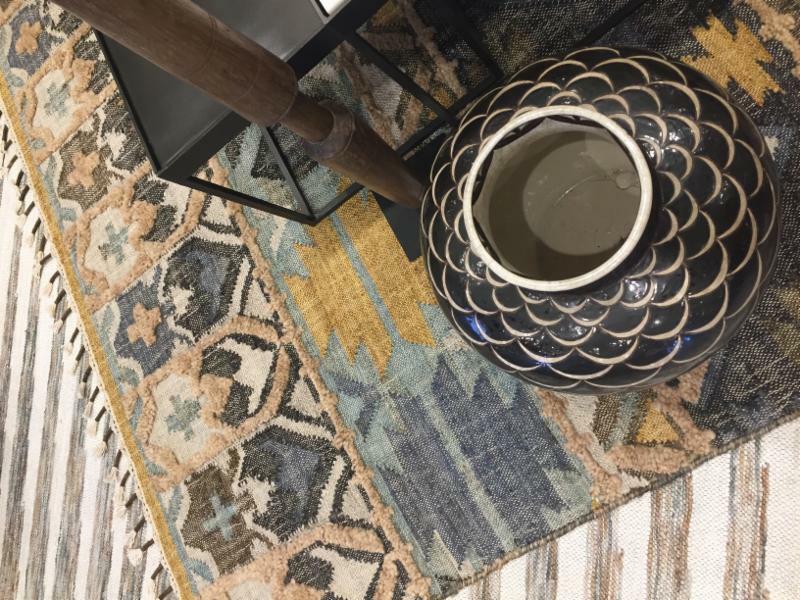 We also have many beautiful rugs displayed throughout our showroom. They are unique in texture, color, weave, design and size. Come in and take a look! Stop in soon to see the new pieces before they are snatched up by someone else! 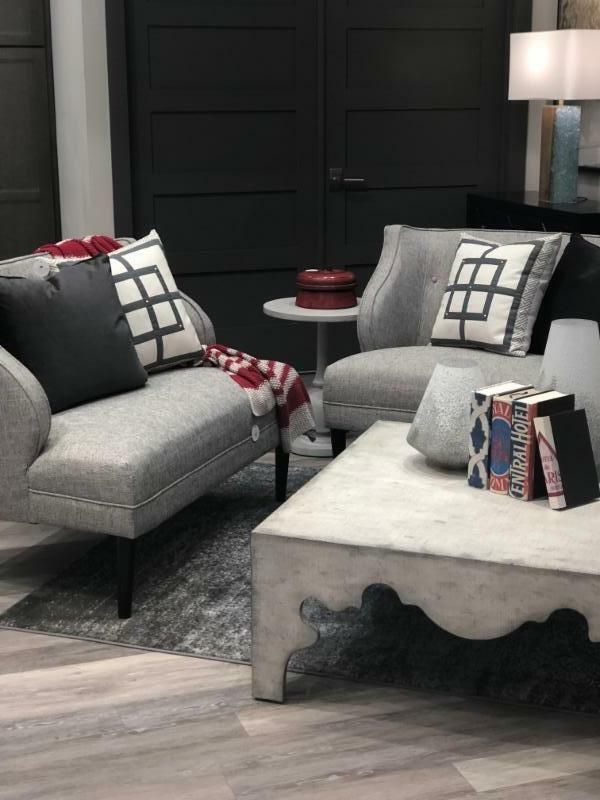 Oh, and while you are in our store don’t forget to talk to one of our designers about setting up a design or paint consultation for your home. Keep up with showroom news and get weekly design inspiration by following our social media accounts. Click the circles below to follow us today! Next StoryThe top 10 kitchen photos of 2018!